An Asphalt Overlay is a course of asphalt applied to and existing road surface or other pavement. 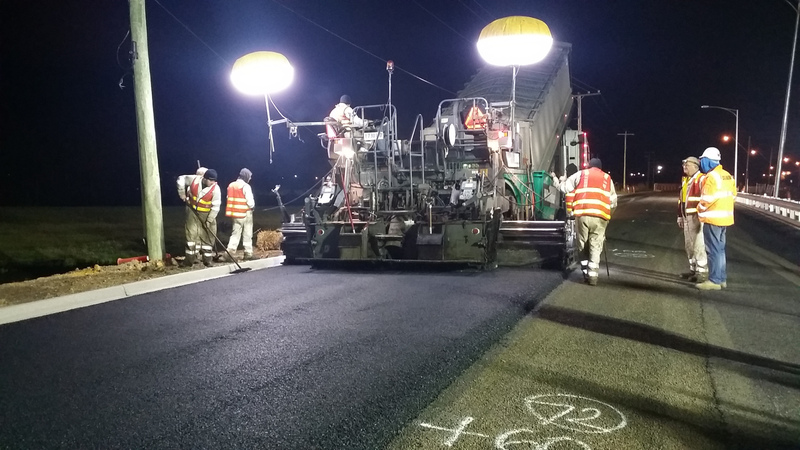 The Glossary of Austroads Terms defines an overlay as the addition of one or more courses of pavement material to an existing road surface, generally to increase strength/stiffness and/or improve riding quality. The useful life of an asphalt overlay will vary considerably due to a wide range of environmental factors. The table below shows the useful life for asphalt overlays adopted by Councils or published elsewhere. At the moment a life of about 20 years seems to be typical. Please feel free to add your Councils information.